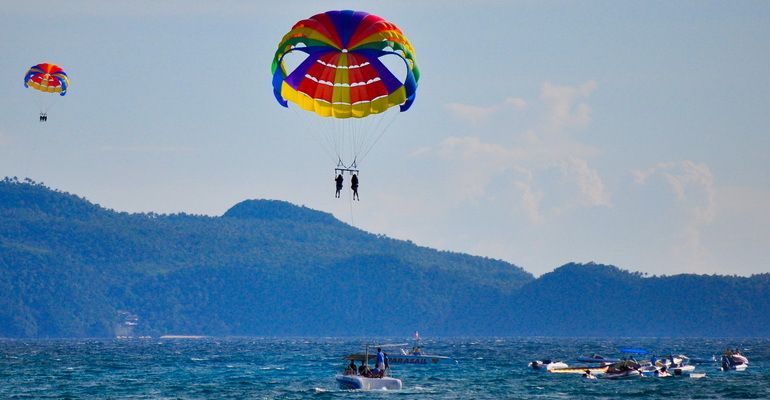 Boracay Activities - The full list of Things to do in Boracay! Book now and secure the perfect schedule! Let us help you experience everything good about Ariel's Point. 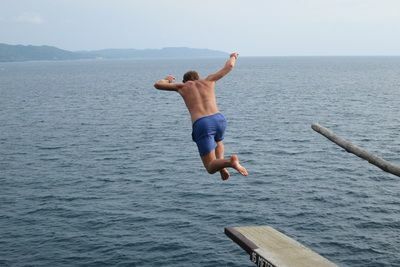 Many guests come for the 5 different levels of cliff diving; the cliff diving levels are generally suitable for all types of adventurers. We know a secret little snorkeling spot to add to the mix. 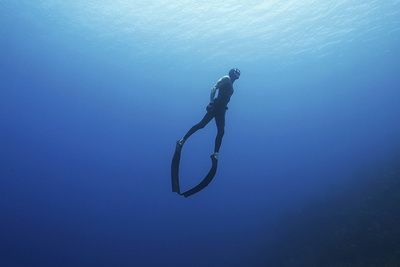 Check out this tour and get a mix of exercise, tan and explore some of the local tropical fish and corals. 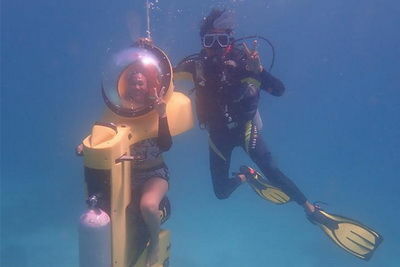 Try out these cool underwater scooters that you can explore the beautiful reefs of Boracay. 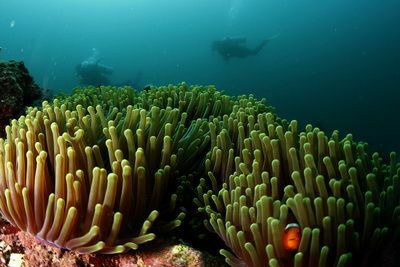 Tour underwater and check out the amazing aquatic life in all its splendid glory! 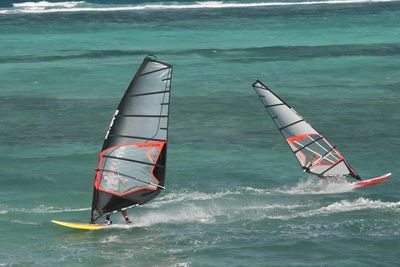 For water sports enthusiasts, Boracay is also home to windsurfing! Wind surfing is a combination of sailing and surfing, where you can ride the waves while sailing strong winds. 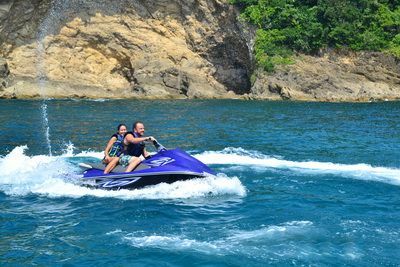 Island life is synonymous with water activity. 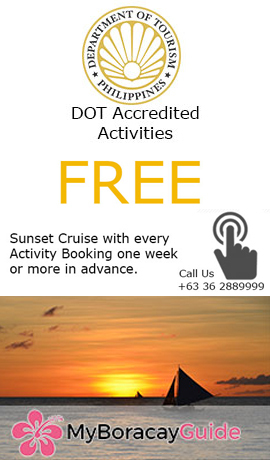 We have some of the best and newest activities found on Boracay as well as the tested classics. 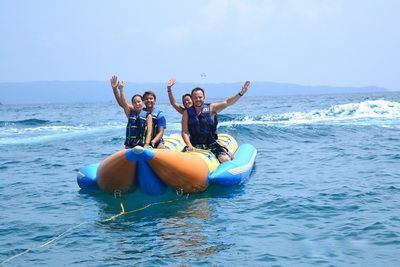 Finding thrill, wonder and adventure in the waters surrounding Boracay has never been easier. 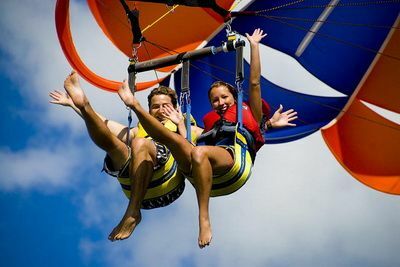 If you have a very large group that prefers to share in the same activity, yet want to keep the total cost reasonable, Banana boat and fly fish are good, safe choices. 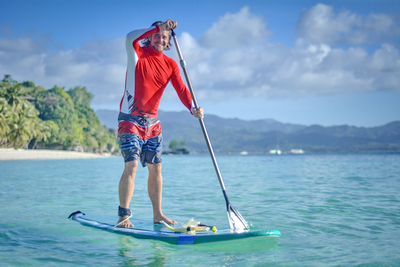 For action travelers who just can’t get enough watersports, Kite boarding, wind surfing, and free diving are all exciting, physical activities. 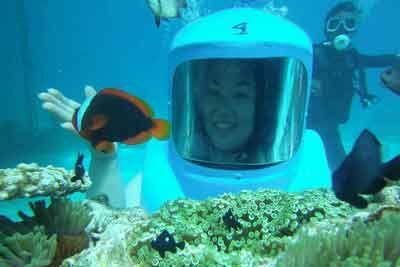 For absolute beginners who just want to quickly try something and see how it fits, Aquarium Ocean walk, and Helmet dive are easy ways for the young and old alike to see how attractive an activity is, before graduating on to getting instruction and diving one of Boracay’s several nearby dive sites. If you are looking for a great chance to take great vacation photos, these water activities are some of the best places to try. Most surface activities will have a spot or two on the boat or otherwise, where you can get great shots of family and friends enjoying your aqua-venture. Water Activity Questions we can help with?